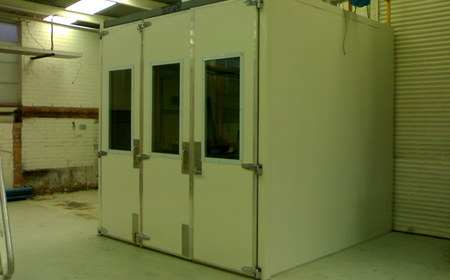 Suitable for: Aviation, Industrial, Manufacturing, Furniture, Cabinet Making and Automotive applications. 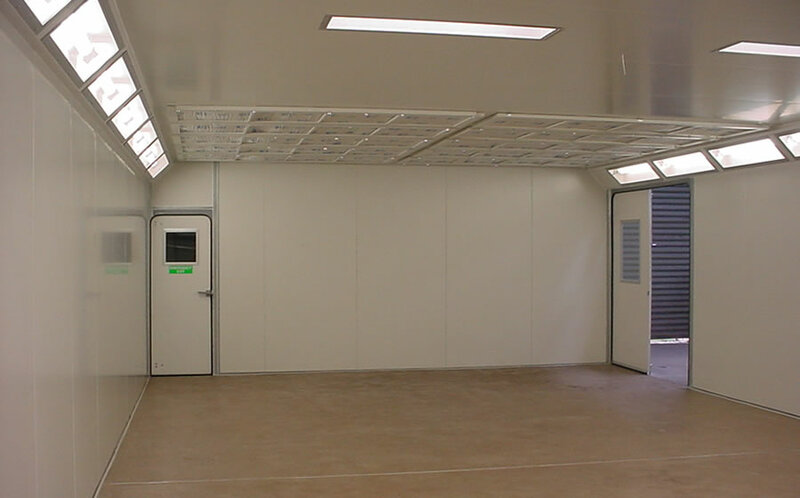 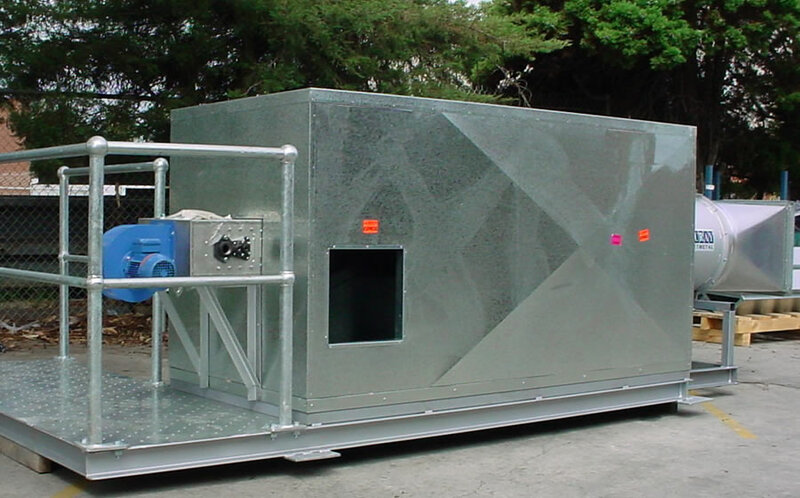 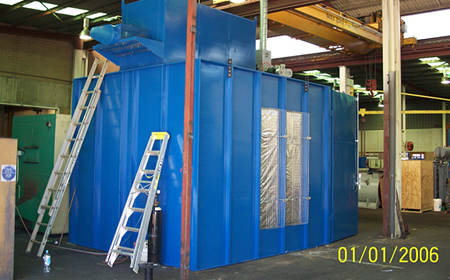 TRUFLOW Manufactures Drying Rooms and Industrial Ovens including furnaces in a large variety of temperatures and sizes. 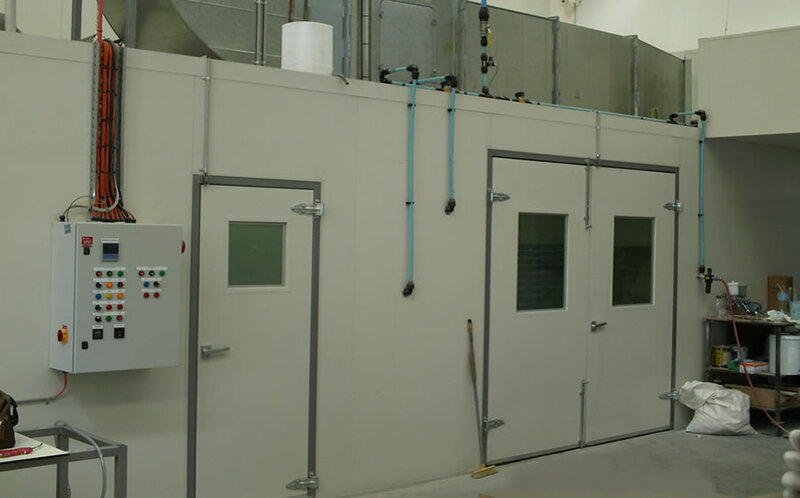 Each drying room is designed to provide solutions for accelerated curing / drying of paints, thermal processing or specific technical coating applications required by your painting process. 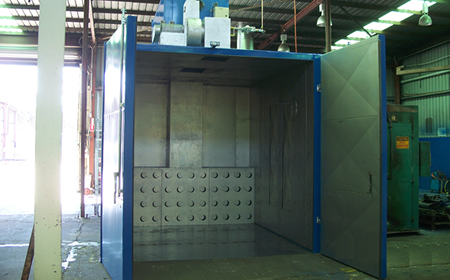 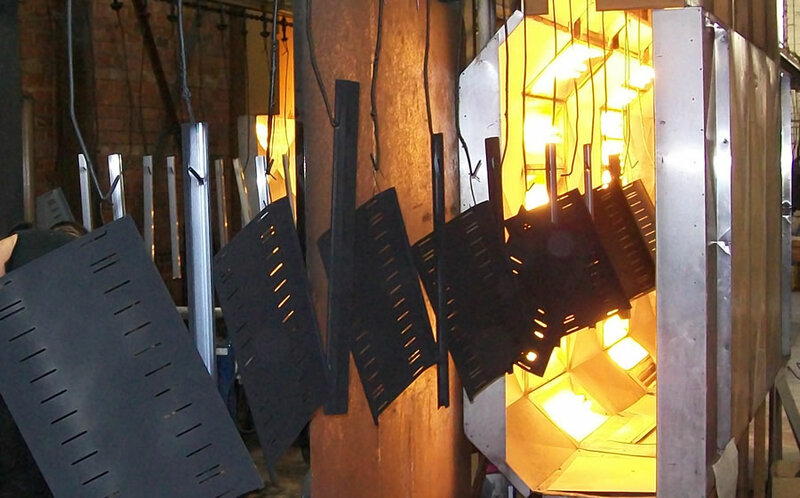 We can design a solution to provide you with a long-term reliable and accurate oven for any industry. 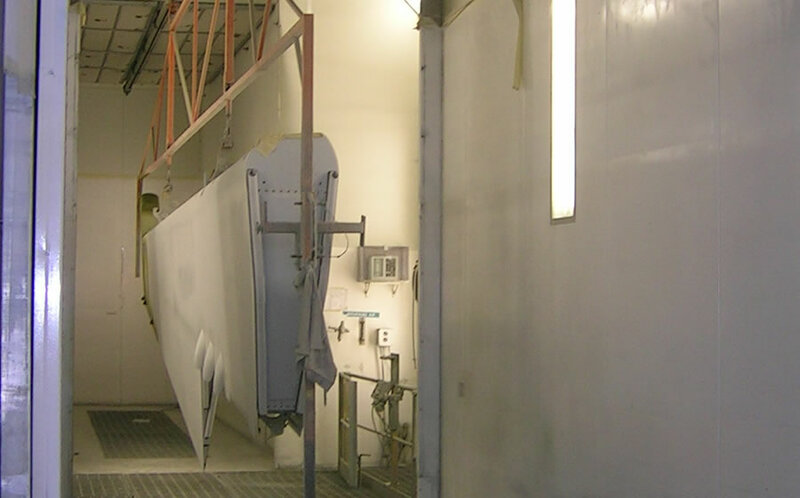 Ensuring the ultimate in heating control and curing for your manufacturing process, all ovens can be designed to suit Aviation, Automotive, Furniture or Batching processes.